We have some very big news to share! 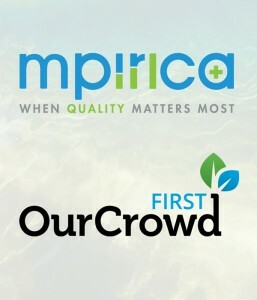 MPIRICA is thrilled to announce that we have closed $4.6M in Series A funding, co-led by OurCrowd along with a Seattle-based private equity fund. 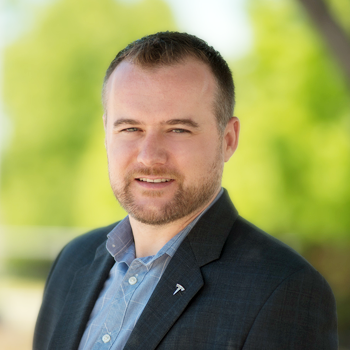 MPIRICA is proud to announce and welcome our newest advisor, Nate Randall, Founder and President of Ursa Major Consulting. 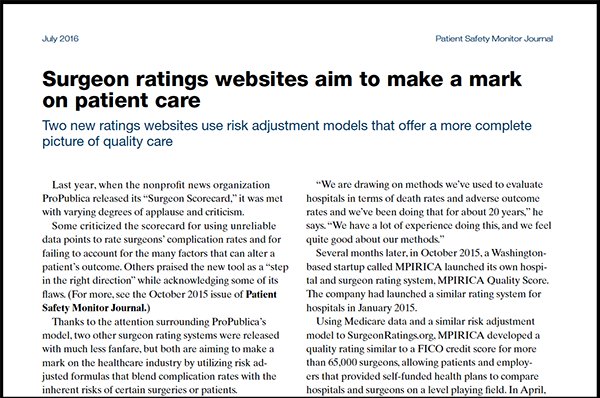 The article sets the tone with a bit of history, in which ProPublica, a non-profit news organization, seemed to lead the charge around healthcare quality transparency with their “Surgeon Scorecard” in July 2015. OurCrowd First, is a boutique $10M per year seed fund for early-stage investments, raised on OurCrowd’s online equity crowdfunding platform. 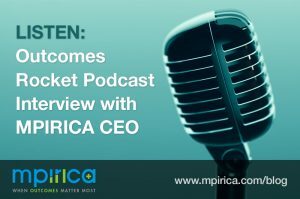 Eduardo Shoval, General Partner at OurCrowd First, has been appointed to MPIRICA’s Board of Directors. 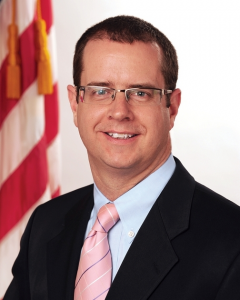 We’re excited to expand our scores and strengthen our Board. MPIRICA is pleased to announce a new relationship with OurCrowd, one of the world’s leading equity crowdfunding platforms. We have just received a $400,000 investment from OurCrowd First, an early-stage seed fund raised on the platform. Eduardo Shoval, General Partner at OurCrowd First has been appointed to MPIRICA’s Board of Directors. 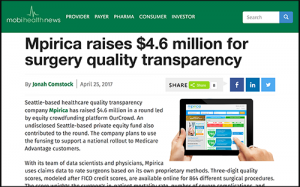 “MPIRICA is uniquely poised for success, realizing that access to accurate quality and cost information is more important than ever for American healthcare consumers who are being forced to take matters into their own hands with high deductible health plans,” said Shoval, who has 25+ years of experience as a successful hi-tech entrepreneur, CEO and investor. We’ve had a few exciting weeks. 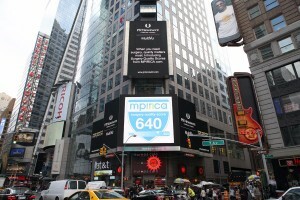 The MPIRICA Quality Score was in lights on Times Square when we announced our funding. Just a couple of weeks after announcing our $1.6M Series A funding, our team has been busier than ever! Coverage of our financing appeared on hundreds of websites, as well as articles in places like Geekwire, mentions on Twitter, and in VC newsletters like the Rock Weekly. We just raised $1.6M – our first external financing. 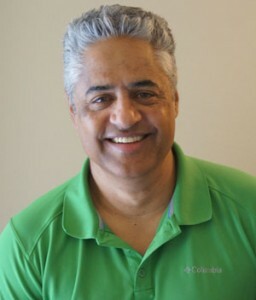 Shakil Haroon, Founder & CEO of MPIRICA Health Analytics recently raised $1.6M in Series A financing. Now it’s time to really spread the news about MPIRICA. Friends, we have some very big news to share with you! We’re thrilled to announce that we have closed $1.6M in Series A funding from the McQuinn Trust, an early stage private investor.